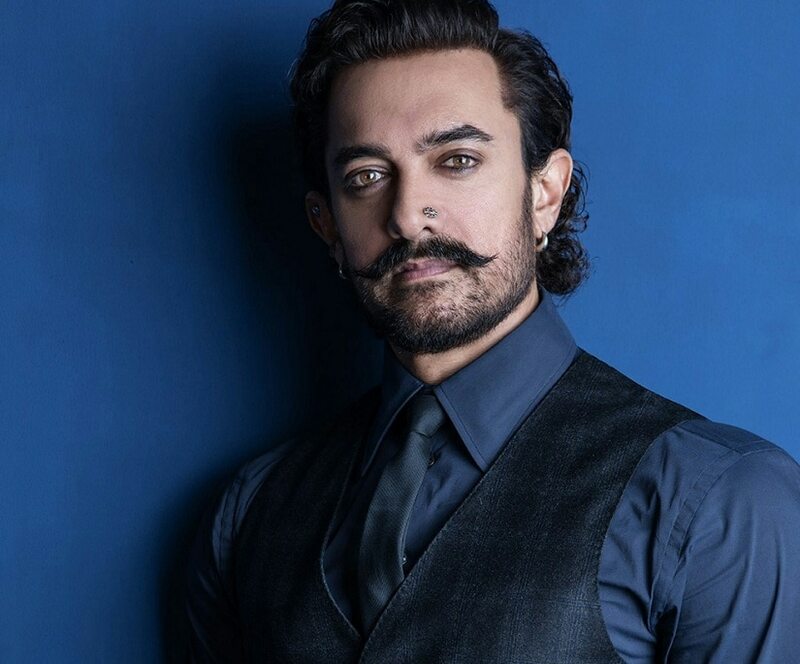 With Aamir Khan's soaring popularity in China and Hong Kong, there are reports that his next film Thugs Of Hindostan will release in both India and China simultaenously. A source told Deccan Chronicle that the film's producers are coming up with special promotional plans to generate buzz about the film among audiences in both countries. "Aamir's Chinese fans keep tracking his films and download them as soon as they release in India. Since piracy hampers the box-office figures, the producers have decided to release Thugs Of Hindostan simultaneously," the source told the newspaper. The film's spokesperson echoed similar sentiment saying that the China release strategy is being contrived keeping in mind Aamir's superstar status in the country and "it will definitely be the biggest release of an Indian film in China." 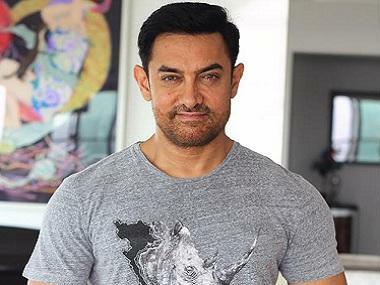 Aamir became the only Indian actor with two films in the $100 million club in China, with Secret Superstar and Dangal. Thugs Of Hindostan is a Yash Raj Films production, which will be helmed by Vijay Krishna Acharya, who directed Aamir in Dhoom: 3. 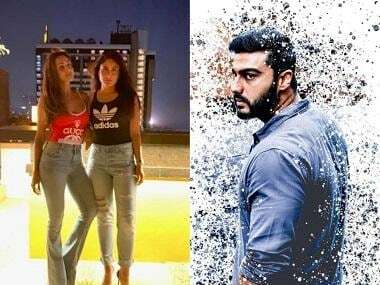 The star-studded mega project also includes Amitabh Bachchan, Katrina Kaif and Fatima Sana Shaikh. 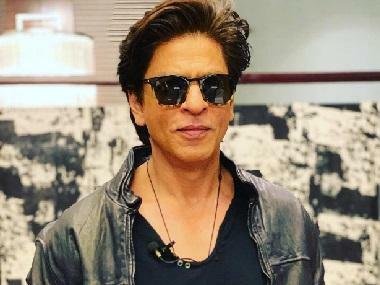 The film is set to release during Diwali 2018.